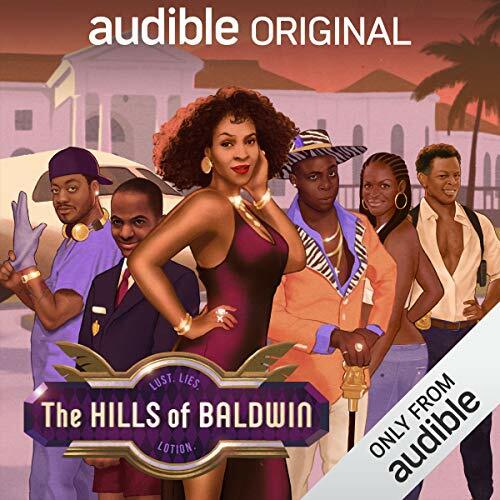 Showing results by author "Wayne Brady"
Meet the Bourgeois family, the most wealthy and powerful clan of conniving schemers in all of Baldwin Hills, CA. High above Los Angeles in their palatial mansion, the Bourgeois’ bask in luxury and vie for control of the Fine Swine skincare empire. Dark secrets from the past bubble up to the surface, and before long somebody winds up dead. Who is getting stabbed in the back? Who is doing the stabbing? What other secrets will refuse to stay buried?